With the best physicians comes top quality training for our Resident and Fellowship Programs. Tomorrow’s physicians must understand how to incorporate patients into their decision making and relate to diverse cultures. We must strive to inspire our students, not just with our knowledge, or skill, or powers of deduction, but by demonstrating the passion for medicine that will spark their desire to be the best of the best. Welcome to the Department of Medicine at Jersey Shore University Medical Center, where we provide the most innovative services in the region, carried out by our finest physicians who are recognized nationally and internationally for their expertise. The Department of Medicine at Jersey Shore University Medical Center offers a fully accredited three-year Residency Program in Internal Medicine with 48 Categorical and 10 Preliminary positions for a total of 58 medical house officers. 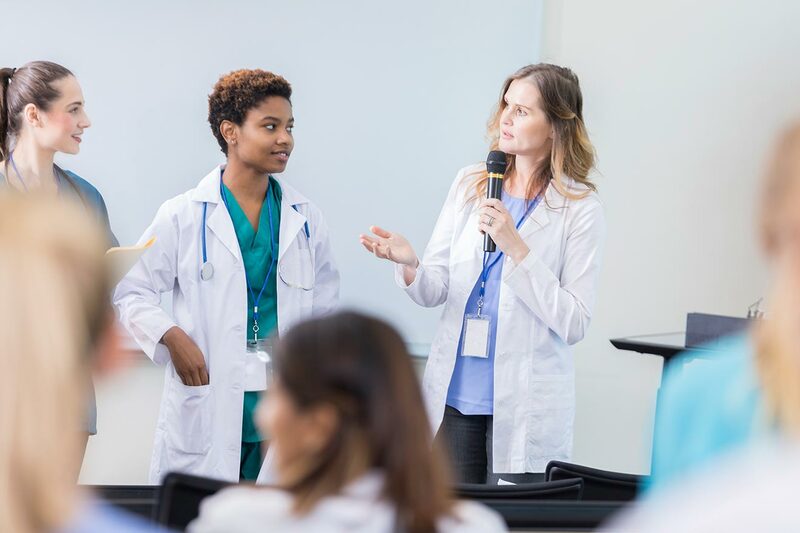 Find out information on all of the Dental Education seminars offered throughout the year at Jersey Shore University Medical Center. 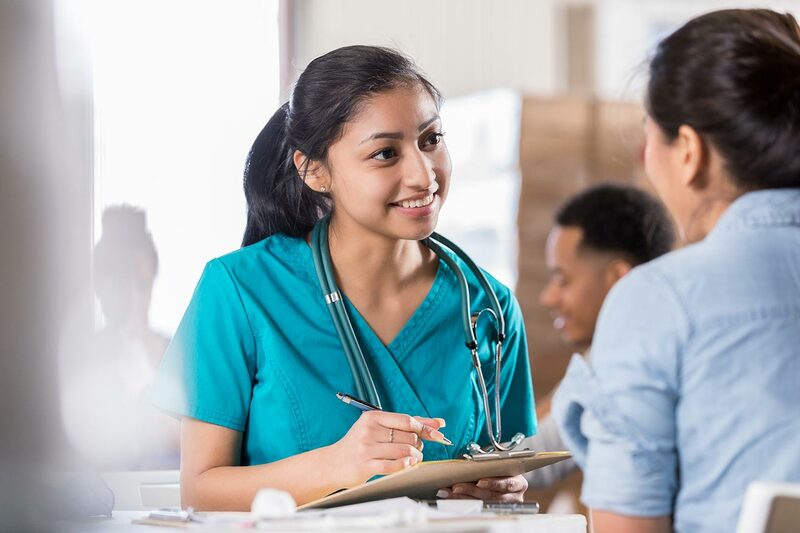 Find all information about programs, requirements, and more for our Undergraduate Medical Education at Jersey Shore University Medical Center. Find all information about programs, requirements, and more for our Graduate Medical Education at Jersey Shore University Medical Center.